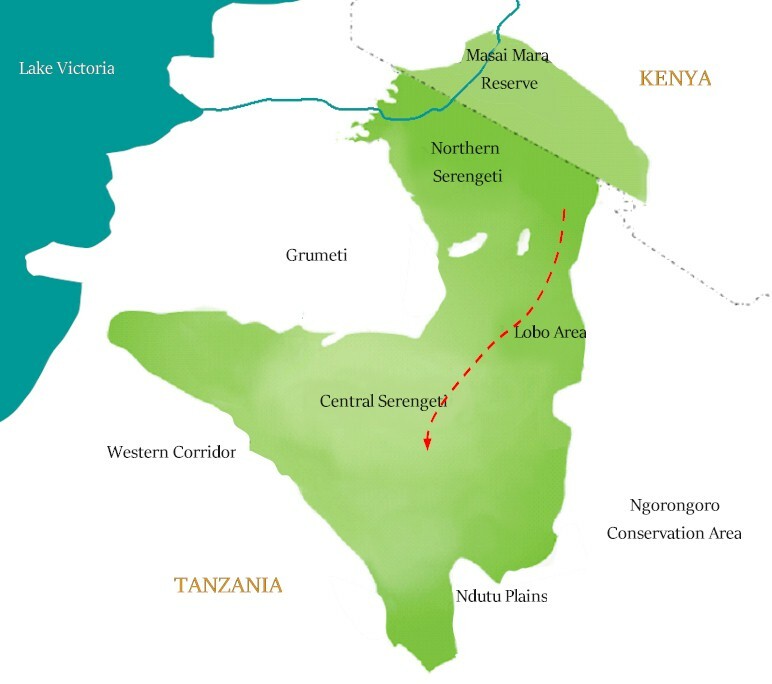 Lake Manyara National Park is one of Tanzania&apos;s smaller parks. Its vegetation is diverse, ranging from savannah to marshes to evergreen forest. Created to protect its magnificent elephant herds, Manyara National Park is equally famous for the unusual behaviour of its tree-climbing lions as for the flocks of pink flamingos that inhabit the lake&apos;s shores. Tarangire National Park is the sixth largest national park in Tanzania, it is located in Manyara Region. It is most famous for its elephant migration, birding and authentic safari atmosphere. With it being roughly ten times the size Lake Manyara NP, Tarangire is a little gem on the Northern safari circuit not to be missed.